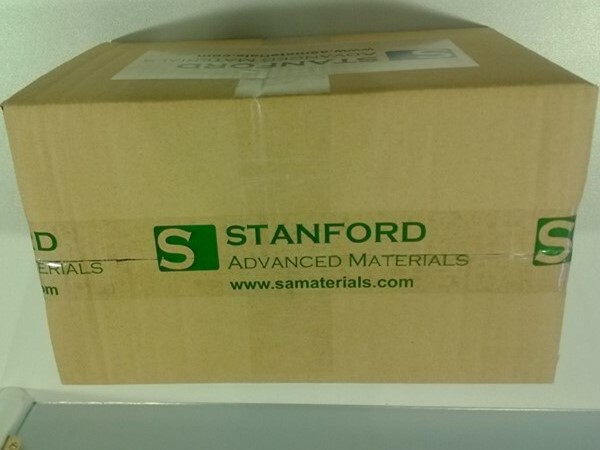 Stanford Advanced Materials (SAM) supplies ultra-high purity Neodymium Metal. We take advantages of our rich experience and expertise to provide the highest quality products for our customers. Neodymium is a soft silvery metal that tarnishes in air. Neodymium is useful in cryocoolers as it has an unusually large specific heat capacity at liquid-helium temperatures. Neodymium magnets (actually an alloy, Nd2Fe14B) are the strongest permanent magnets known. Also, it is widely used as Neodymium doped lasers and Neodymium glass in other industry. Neodymium Metal is mainly used in manufacturing very powerful permanent magnets-Neodymium-Iron-Boron magnets, and also are applied in making specialty superalloy and sputtering targets. Neodymium is also used in the electric motors of hybrid and electric automobiles, and in the electricity generators of some designs of commercial wind turbines. Neodymium Metal can be further processed to various shapes of ingots, pieces, wires, foils, slabs, rods, discs and powder. We also supply fabricated neodymium including neodymium foil, neodymium rod, neodymium ribbon, neodymium particle and other shapes. Customization is available. Ask for a quotation. 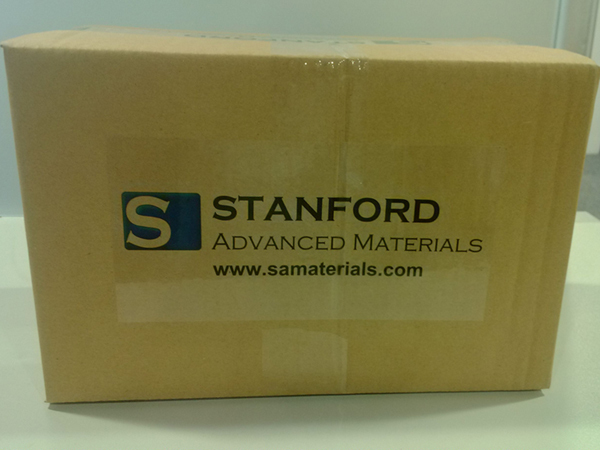 Our neodymium metals are clearly tagged and labeled externally to ensure efficient identification and quality control. Great care is taken to avoid any damage which might be caused during storage or transportation.